These universal flexible *real carbon fibre* tank protectors not only look great but because they’re flexible they won’t cause damage/scratches to the tank like the solid carbon tank protectors do, oh the irony! 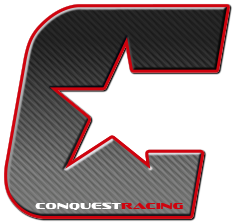 At Conquest Carbon we aim to provide the best quality products for your motorcycle, we have teamed up with Carboteh Technologies who specialise in a unique high quality 100% real carbon fibre tank cap, tank protectors and yoke protectors. 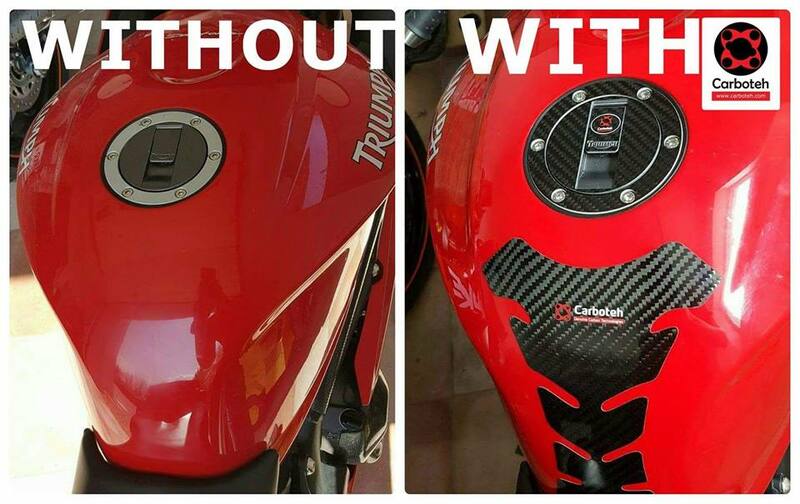 Welcome to the worlds first flexible 100% carbon fibre tank cap, tank protectors & yoke protectors. 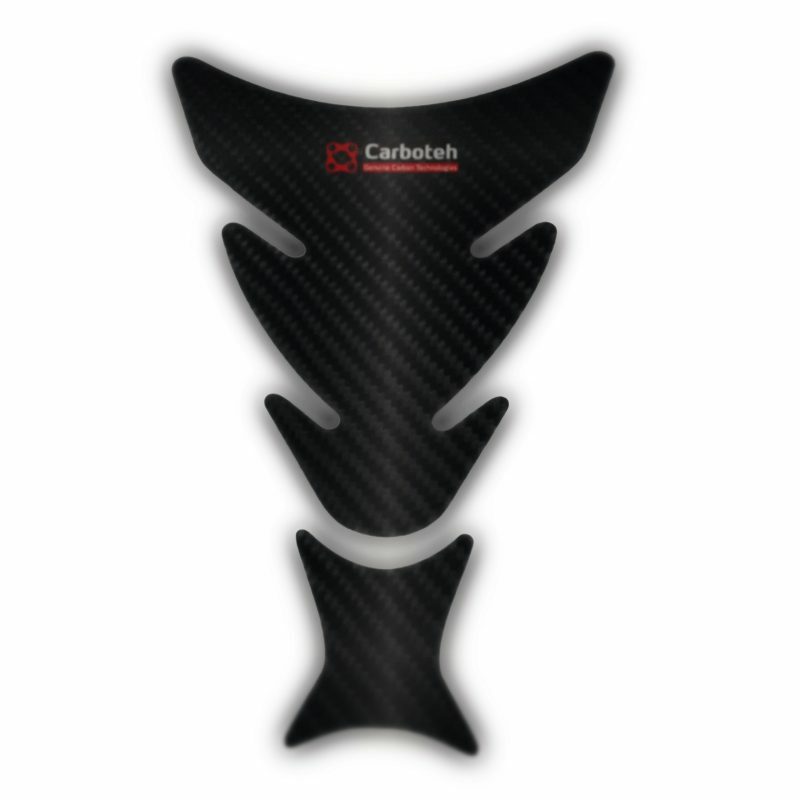 Protective & decorative Carboteh Technologies motorcycle stickers are made from 100% real carbon fibre. High-tech materials are designed for the most demanding users and have been manufactured with constantly keeping in mind what motorcyclists want: a great, sporty look, as well as providing maximum protection. 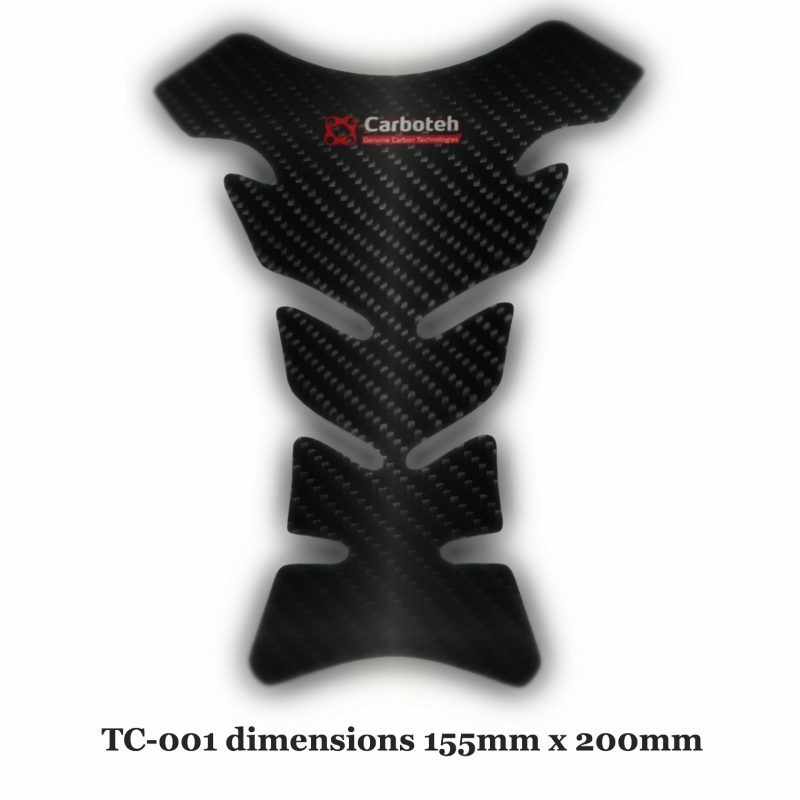 Carboteh Technologies carbon fibre products have an elegant and timeless look. Their unique, flexible and sturdy design will definitely mark the world of motorcycle-related graphics, protection and decorative stickers. 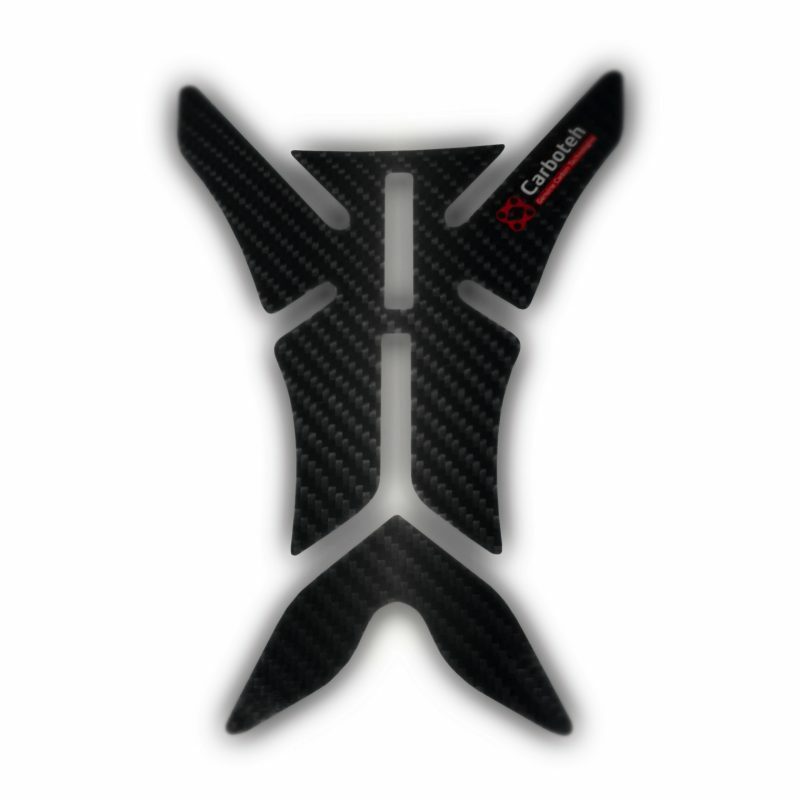 About our unique flexible carbon. The idea of flexible carbon was, actually, born in connection with the development of protective-decorative materials in the field of motorcycling. By focusing on our search of improved flexibility of carbon composites while maintaining all the good properties of the material our developers at Carboteh Technologies have, after three years of development, presented our innovative product. Under the careful supervision by innovator Tomaž Hojnik and our experts in the field of carbon materials we came up with a truly flexible carbon, unique in the world. Due to its main features, flexibility and strength, we named it Carbon FS – Flexible & Strong. Carbon FS – real Flexible & Strong carbon fiberis made from the highest quality carbon composites with high-tech two-phase process of components application. Carbon FS is characterised by high tensile strength and excellent flexibility. Carbon FX – Flexible & eXtra strong – has the same properties as Carbon FS but offers, due to reinforcement with Kevlar fibres, even greater resistance and better protection while coloured fibres add a new dimension of elegance to the product. In addition to high tensile strength and very low weight, the main advantage of Carbon FS and Carbon FX materials is resistance to high temperatures, UV rays, all weather conditions, oil derivatives and majority of the most common chemicals. 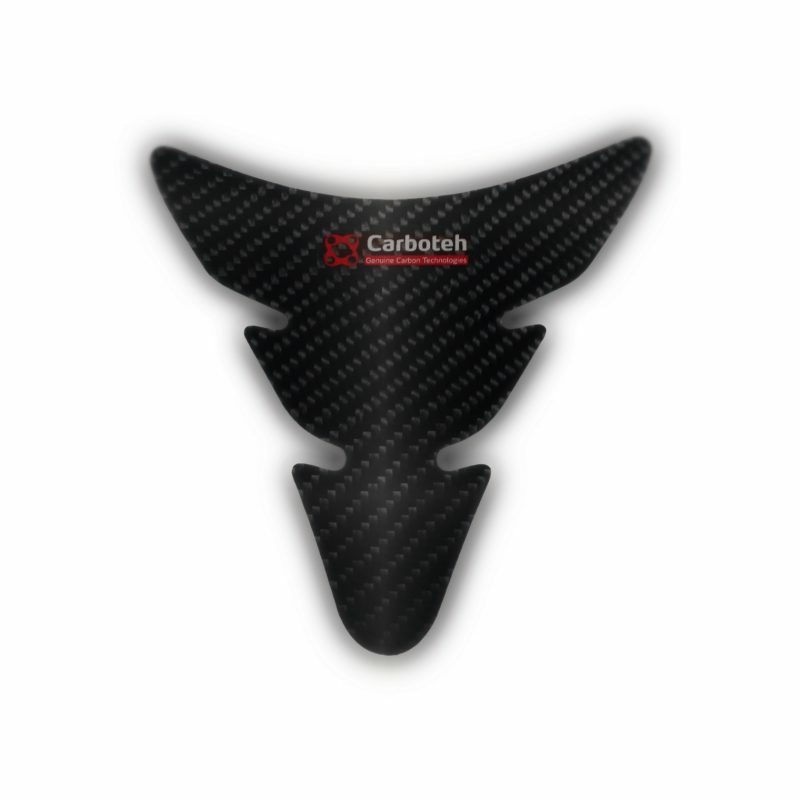 Special feature of Carbon FS is their unique structure of composite materials created in a carefully performed manual process which, with the help of appropriate technology, results in a perfect product. Remarkable feature of these materials is also their ability to be applied on concave or convex surfaces when heated but to maintain the desired shape when cooling/cooled. All decorative-protective stickers have the 3M base which ensures that the label remains permanently in its place. Both carbon materials, Carbon FS and Carbon FX, have a very wide range of applications in several fields of industry: from products for motorcycle, automobile and aviation industry through nautical, cycling and skiing equipment to protective clothing and fashion industry. Their outstanding features and accomplished appearance opens up also completely new concepts for use in many other segments of industry. 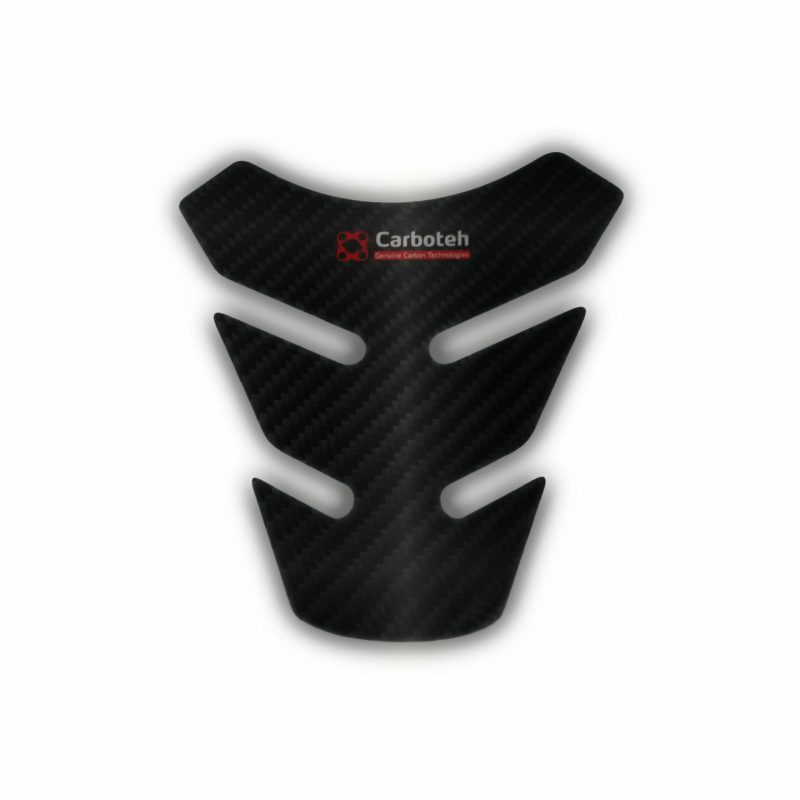 Each product created by Carboteh Technologies comes with a certificate of authenticity of the carbon fibre and is inspected twice to provide the highest quality standards. Thomaž Hojnik – inventor and innovator, works with the composite materials for almost 15 years. More than 8 years he is dealing with composite materials in high-tech company Akrapovič exhaust systems. In 2012, he decided to investigate the possibility of developing a flexible carbon that can be flexible and will have also a sufficient strength. On the development of a flexible carbon Tomaž worked together with a team of more than 3 years. After three years, he has made a breakthrough and found an appropriate technological process which enables the production of flexible carbon fiber. And the Carbon FS was born.